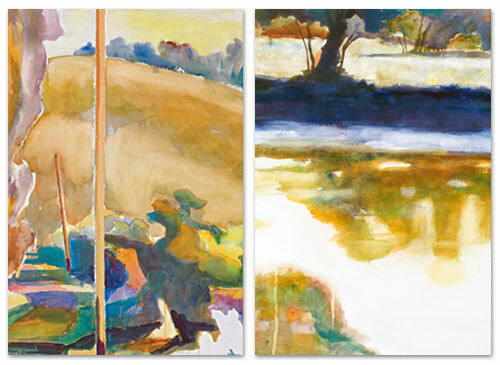 HaveMuse’s featured watercolor artist, Bill Shelley will be exhibiting his most recent works at the Herold Mahoney Library on Santa Rosa Junior College's Petaluma Campus. Bill is unveiling his latest series of contemporary landscape paintings, capturing the natural beauty of Sonoma County's breathtaking scenery. Visit Bill Shelley’s web site at www.bshelley.com to see more of his works.